Navigation, Heated Leather Seats, Satellite Radio. PEPPERDUST METALLIC exterior and LT NEUTRAL/ DK BROWN ACCENTS interior, Essence trim. READ MORE! Leather Seats, Rear Air, Heated Driver Seat, Back-Up Camera, Satellite Radio, Onboard Communications System, Aluminum Wheels, Remote Engine Start, Dual Zone A/C, Heated Seats, Heated Leather Seats Buick Essence with PEPPERDUST METALLIC exterior and LT NEUTRAL/ DK BROWN ACCENTS interior features a 4 Cylinder Engine with 194 HP at 6300 RPM*. SIGHTS AND SOUNDS PACKAGE includes (IO6) Buick Infotainment System with Navigation, (UQS) Bose Centerpoint Surround Sound and (U2L) HD Radio. DRIVER CONFIDENCE PACKAGE #1 includes (UFG) Rear Cross-Traffic Alert and (UKC) Lane Change Alert with Side Blind Zone Alert, ENGINE, 2.5L 4-CYLINDER WITH EASSIST FUEL SAVING TECHNOLOGY, L4 SIDI DOHC (STD), TRANSMISSION, 6-SPEED AUTOMATIC 6T40, GEN3 (STD), AUDIO SYSTEM, BUICK INFOTAINMENT SYSTEM WITH NAVIGATION AM/FM stereo, includes 2 USB ports, Bluetooth streaming for audio and select phones and Phone Integration for Apple CarPlay and Android Auto capability for compatible phone. Steering Wheel Controls, Electronic Stability Control, Heated Mirrors, Bucket Seats, Mirror Memory. 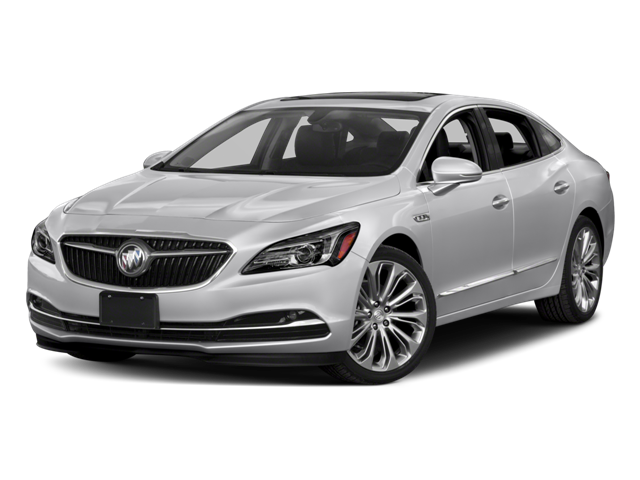 Edmunds.com's review says "Regardless of the engine you get, the 2018 Buick LaCrosse delivers an impeccably quiet and comfortable driving experience.". Hello, I would like more information about the 2018 Buick LaCrosse, stock# BU2307. Hello, I would like to see more pictures of the 2018 Buick LaCrosse, stock# BU2307.